Rub this Young Living Essential Oil called Peace and Calming 2 onto the souls of your feet prior to bed and you will be asleep in no time. You can also put a few drops in your favorite diffuser for even more benefits. I love this Young Living Essential Oil for encouraging a calming atmosphere. To promote sleep I recommend putting 2 drops of this oil onto the souls of each foot prior to bed. You will be asleep in no time. 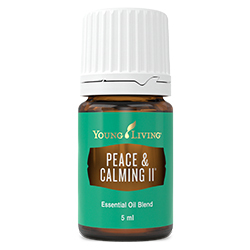 D. Gary Young specially formulated Peace & Calming II™ essential oil blend as his recommended option and alternative to Peace & Calming. Gary handpicked this new formulation to stay true to the original constituent character of its predecessor and offer the same great experience. This gentle blend creates a relaxing and pleasant aroma when inhaled or diffused. 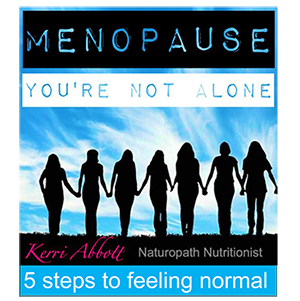 Dilute and apply topically to moisturise and beautify the appearance of skin. Peace & Calming II includes the naturally occurring constituents germacrene D, linalool, alpha-pinene, and bisabolol. Along with Peace & Calming, you’ll now have two unique and powerful options that can be used individually or together for a complementary experience!